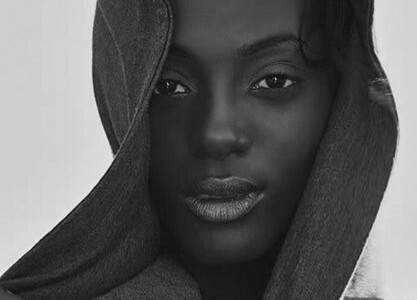 Yrsa Daley-Ward is a writer and poet of mixed West Indian and West African heritage. Born to a Jamaican mother and a Nigerian father, Yrsa was raised by her devout Seventh Day Adventist grandparents in the small town of Chorley in the North of England. Her first collection of stories On Snakes and Other Stories was published by 3:AM Press. Bone is the title of her new book.